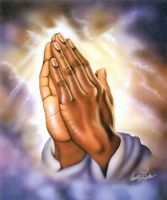 Please pray that I find a job in Australia soon and may there be peace in my family. We migrated from India to Australia in May. Apart from a temporary job, i still haven't been able to find a job to support my family. I have also been going through a lot of tensions due to the financial constraints. Requesting your prayers.